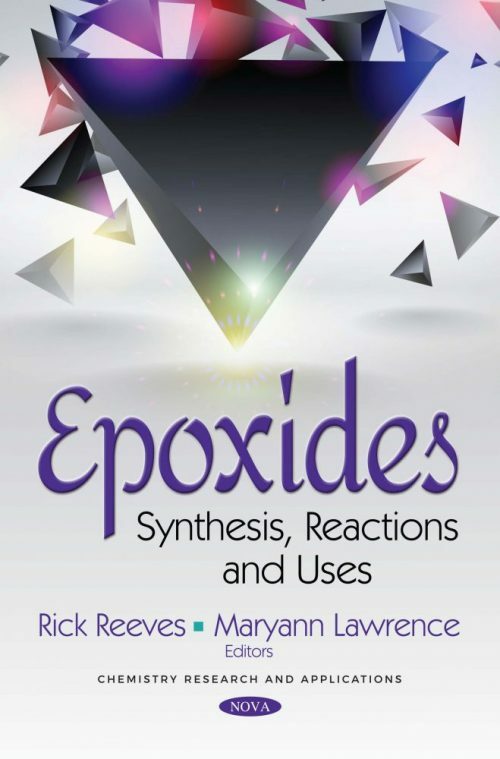 This book opens with a discussion on the syntheses of acyclic polyketides by using epoxide opening reactions. The stereoselective epoxidations of allylic alcohols, including catalytic asymmetric epoxidation reactions and stereospecific reactions due to substrate-control, are described shortly. Afterwards, different epoxide opening reactions and applications in natural product synthesis are reviewed. The authors highlight the recent advances in catalytic one-pot synthesis of epoxides.